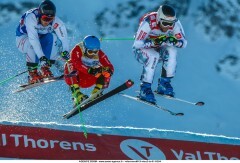 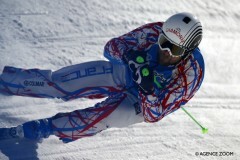 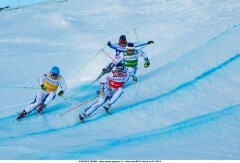 Jonas practised alpine skiing till his 20, after 7 years of FIS and Europa Cups. 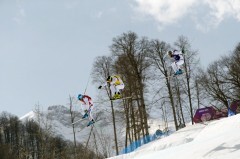 He needed something else and he turned in skicross. 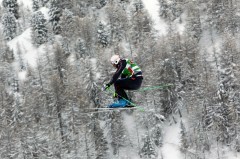 The best choice of his young career ! 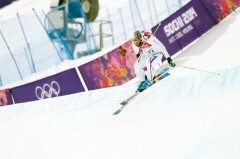 He was selected for the world championships and the X Games, during his first season. 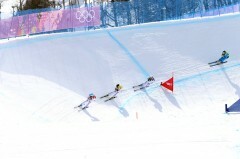 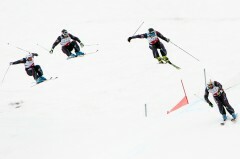 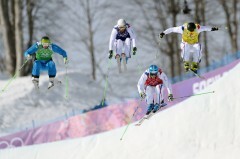 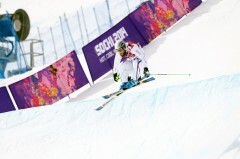 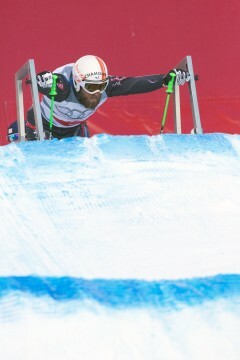 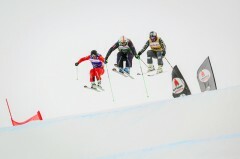 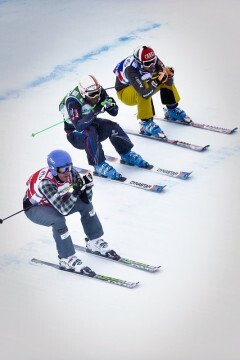 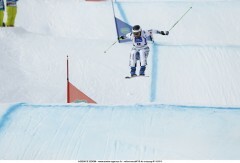 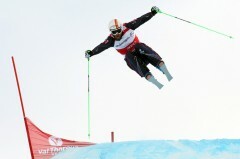 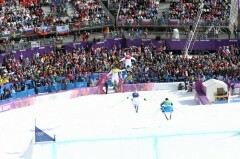 Today, he's part of the best world skicrossers, with many top 10. 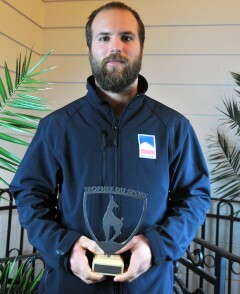 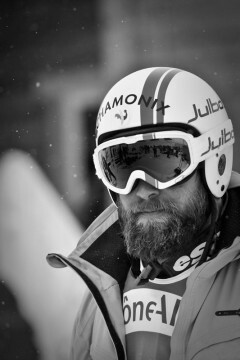 He won his first world cup in Nakiska (CAN), 2014.